ABDOS began its enterprises in the capacity of distributors in the year 1967. Our Trading division—which was also the first ever functioning unit of the company—executed the distribution operations. We began with delivering Soda Ash and FMCG products for the TATA Oil Mills Co Limited, which was the company’s first client. Soda Ash, one of Abdos’ prime sectors of distribution is utilized for different purposes. However, it is mostly required for the production of Glass and Detergent Powders. These sectors of the manufacturing industry are the prime customers to whom our distribution channels cater. 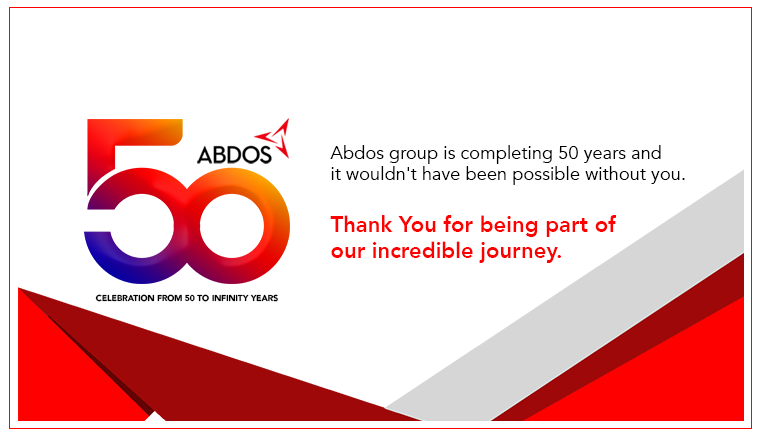 After decades of commercial expansion, Abdos presently executes distribution facilities for Tata Chemicals, 3 M India Limited and Hindustan Unilever Limited. The products of Hindustan Unilever Limited are designed to be consumer-able, which do not appear in retail stores but reach the consumers through a dedicated and contiguous line of dealers. We make available the facilities required for such distribution channels to promote the ends of Hindustan Unilever Limited. At Abdos the functions of distribution are not treated merely as mechanical executions. The company’s foremost priority remains the quality of the distributed products. We are committed to excellence where the company intends to open the channels of commercial flow between our customers and their end consumers. Hence through our distributive functions we aim to further the inclusive growth of the brands and our clients.